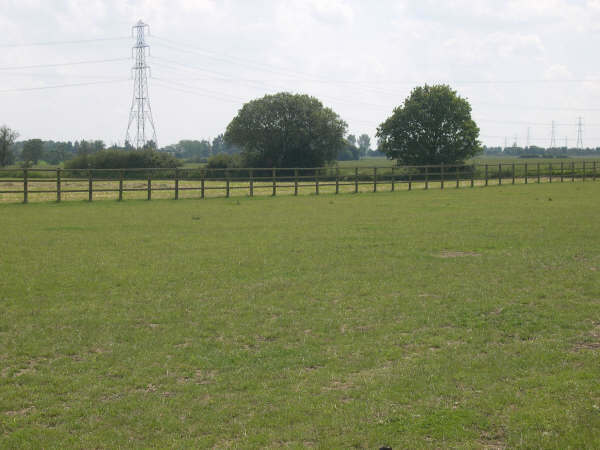 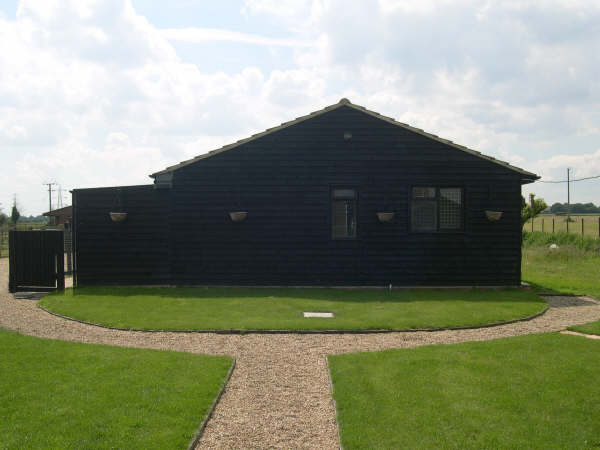 Located on a large plot of 3 acres, giving your dog plenty of room. 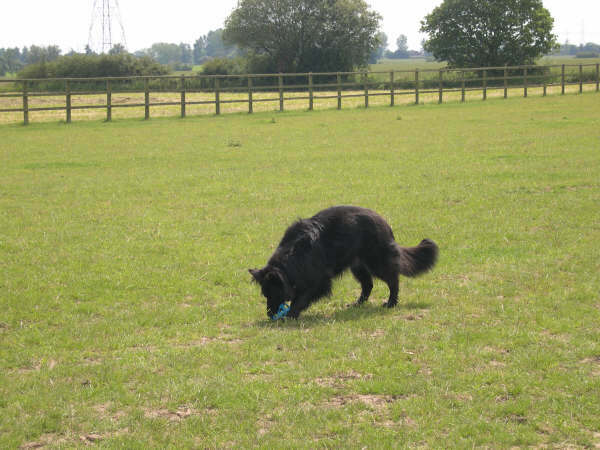 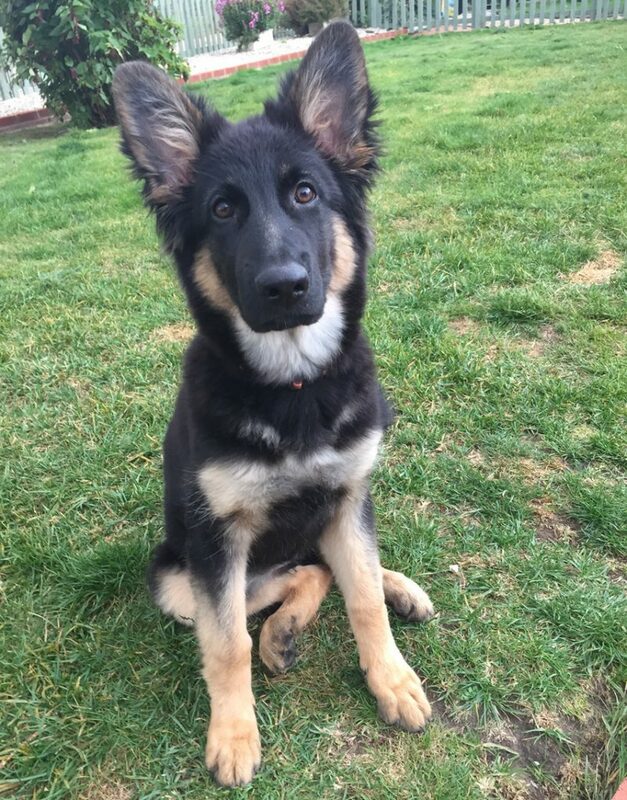 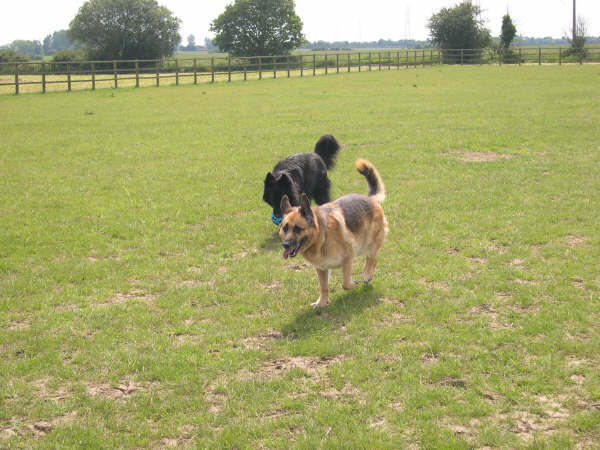 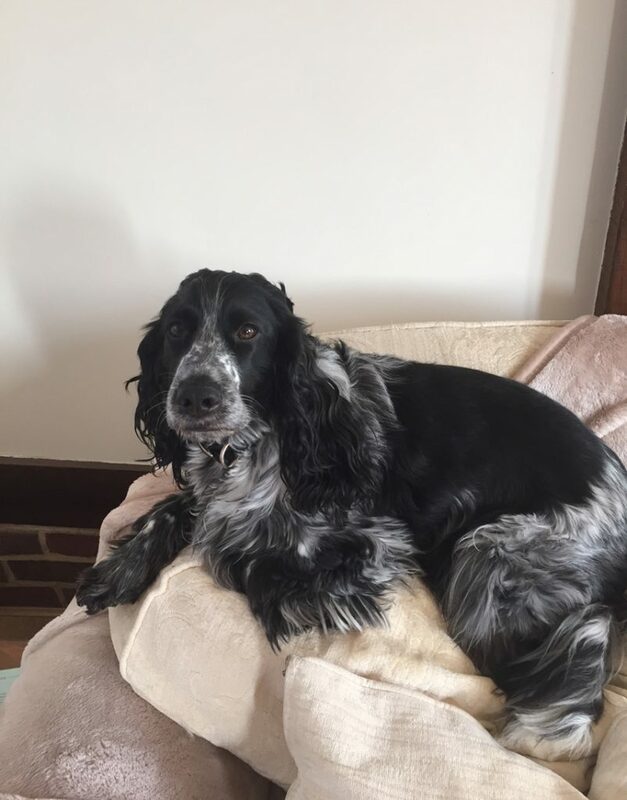 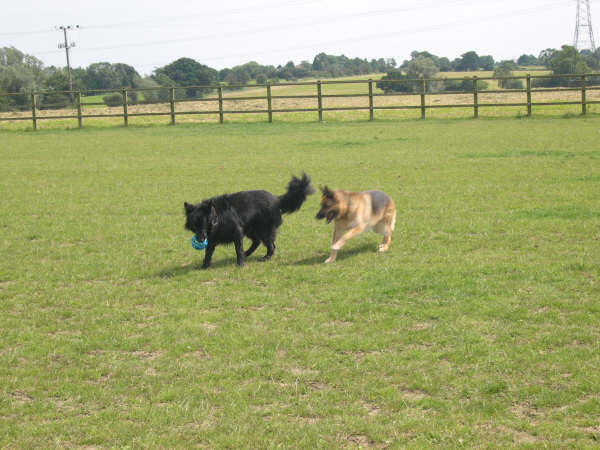 Situated in the beautiful Essex countryside, Elkas Friends is a small family run dog boarding kennels in Bradwell On Sea. 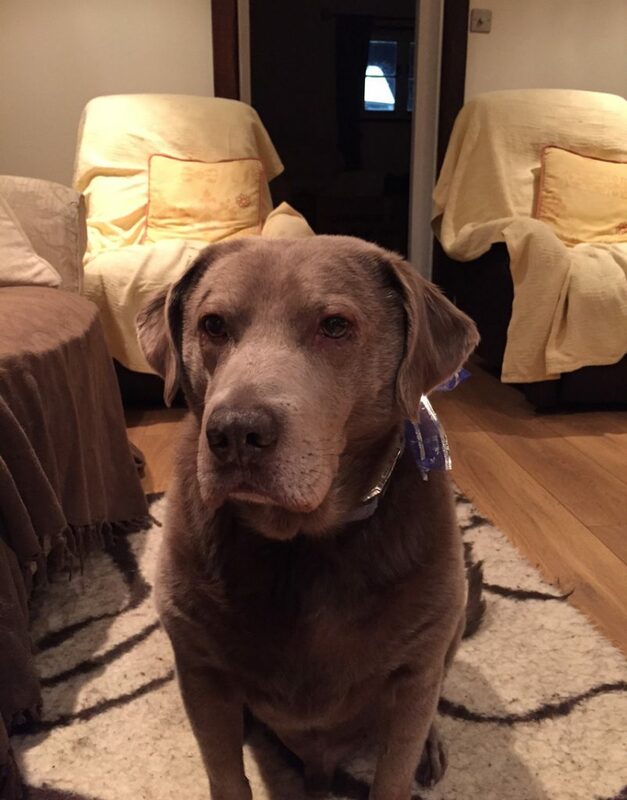 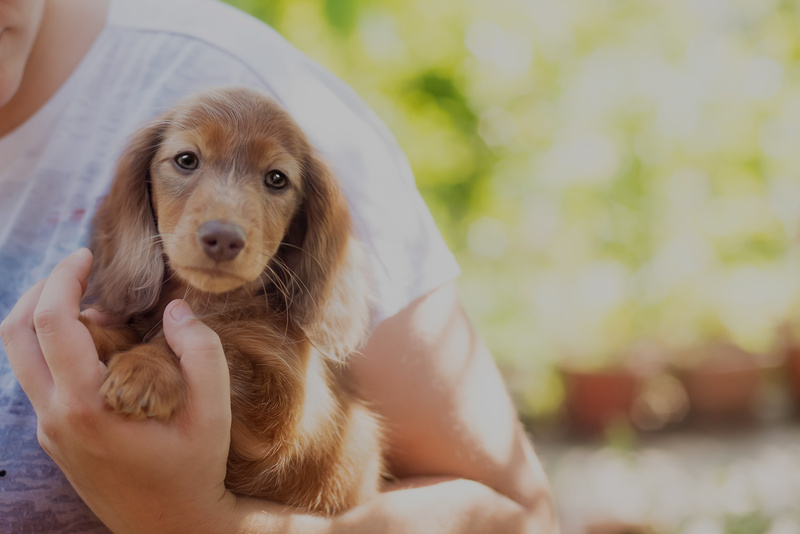 Established in 2006 and with the aim of providing a 'dog kennels with a difference', we offer a tranquil setting and only board a small number of dogs at a time, thereby offering your pet a lot of individual care and attention. 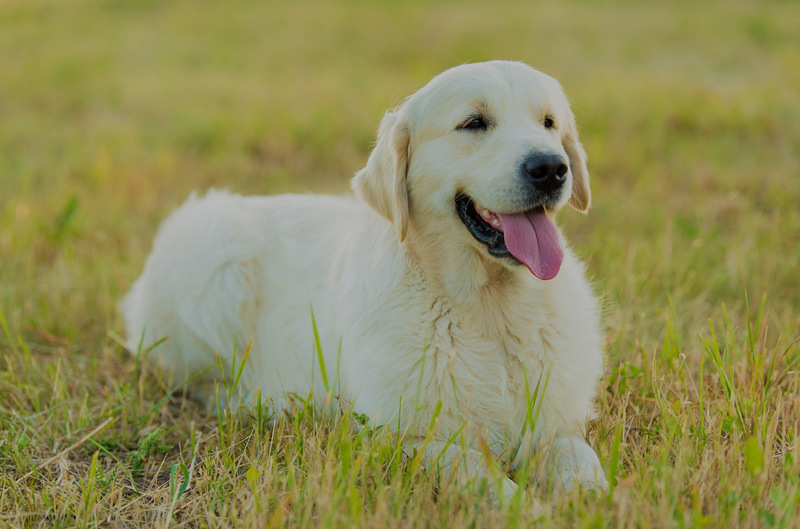 We offer additional services to complement your dogs stay with us such as private walking and grooming. 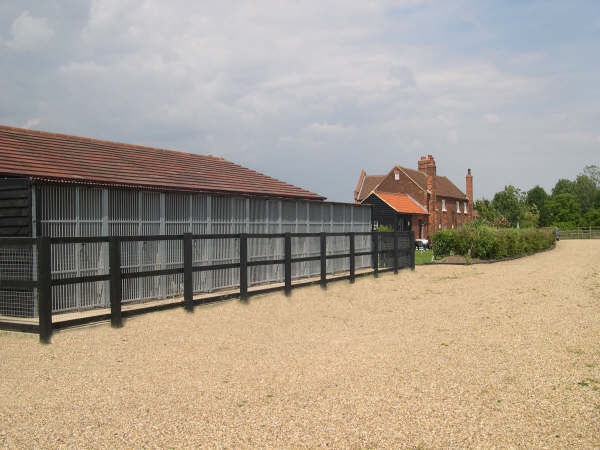 Special diets are catered for along with a choice of premium food brands. 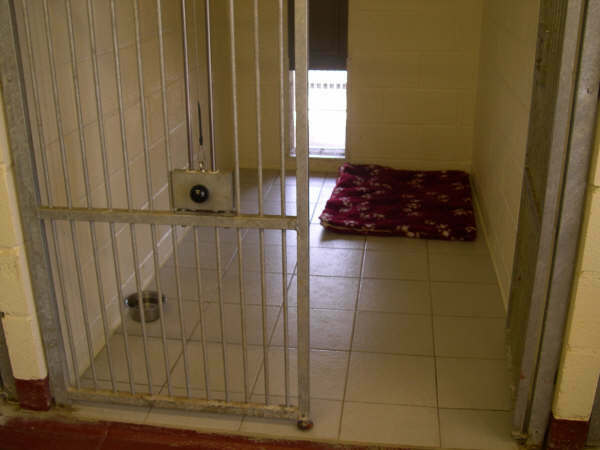 Our roomy individually heated kennels provide a warm cosy stay with access to a covered outdoor area during the day.